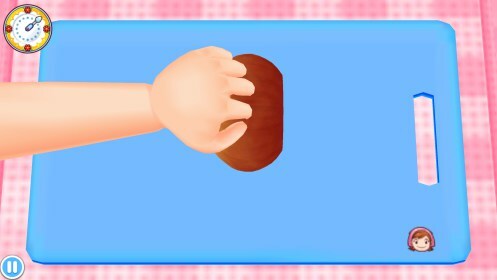 COOKING MAMA Let's Cook！ – Games for Android 2018 – Free download. 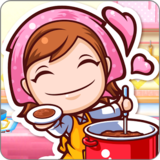 COOKING MAMA Let's Cook！ – Cook up some delicious treats. 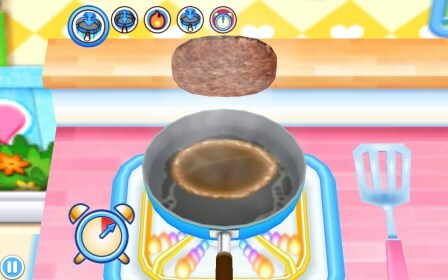 Cooking Mama for Android was one of the first cooking games to come out on handheld. 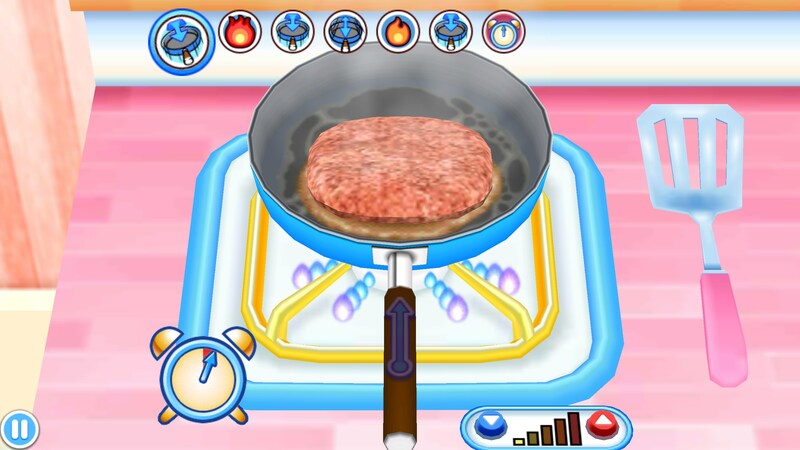 The object of the game was to cook delicious dishes by playing a series of mini-games. This mobile version is exactly that, but toned down a bit. 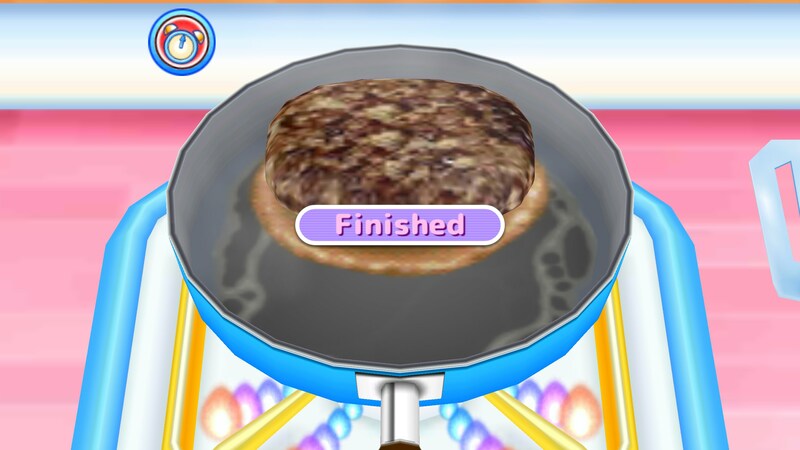 All of the fun mini-games are there, but the amount of free recipes to choose from is pretty tiny. 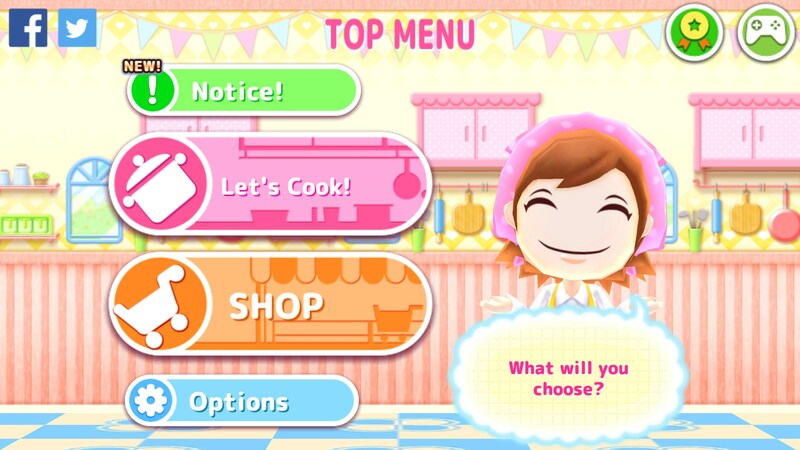 In the mobile game there are about six different recipes that you can choose from, and each is pretty involved. A simple hamburger recipe would take you around 8 steps or so. Each mini-game is really fun and the controls are responsive. There are practice modes where you can learn how exactly to prepare each recipe, but once you’ve figured it out, it’s time to move on to the real game. Each mini-game will have a step or more that you’ll be judged one. If you do well then you’ll earn three stars. If you’re okay, then you’ll earn two, but if you do poorly then you’ll earn one star. There are a lot of opportunities to make some really big scores, but equal opportunities to fall flat on your face. 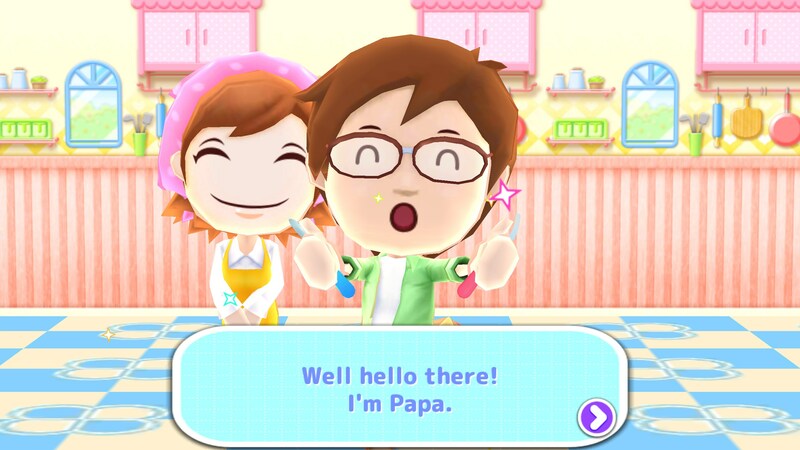 The original Cooking Mama game was a standalone game that would run you the typical $30 for a Nintendo DS game. 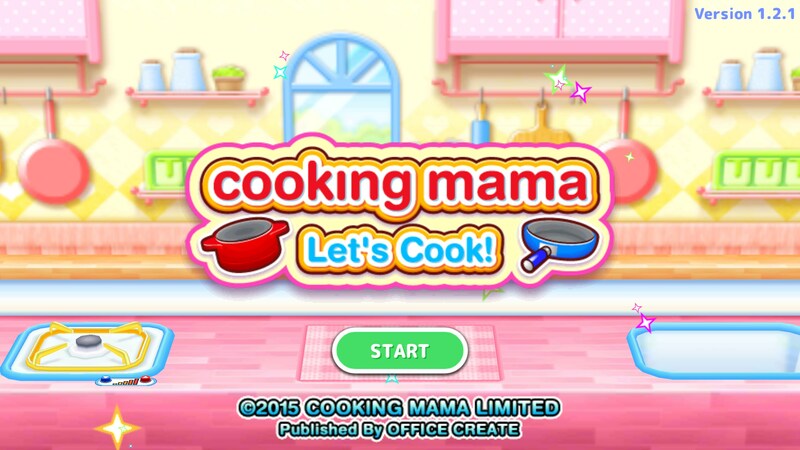 This one gives you a bunch of free recipes to try out, but the game has plenty of other recipe packs you can purchase. Gameplay is fun, but it’s really targeted to a key demographic. If you’re not apart of that demographic then there really isn’t much here for you. 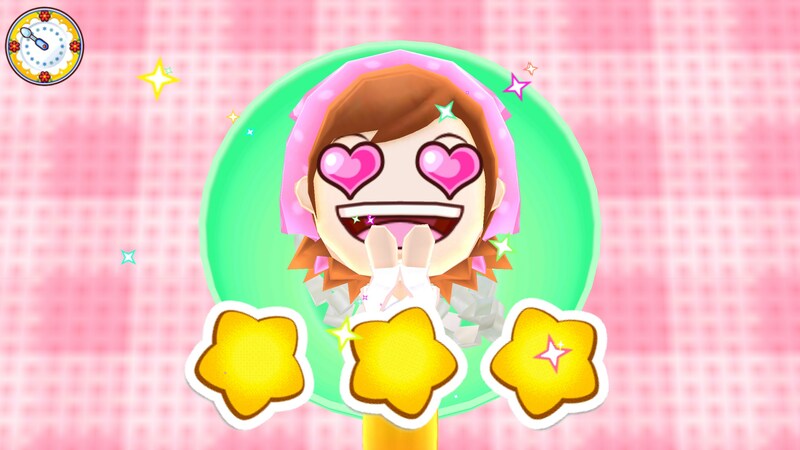 Cooking Mama on Android is great for people who already like Cooking Mama or other cooking simulators. Fans will find a lot of familiarity in this game, but it’s certainly not for everyone.